Whether you are looking for ways to develop your personality, acquire information easily or just have fun, the Internet is a great place to start. 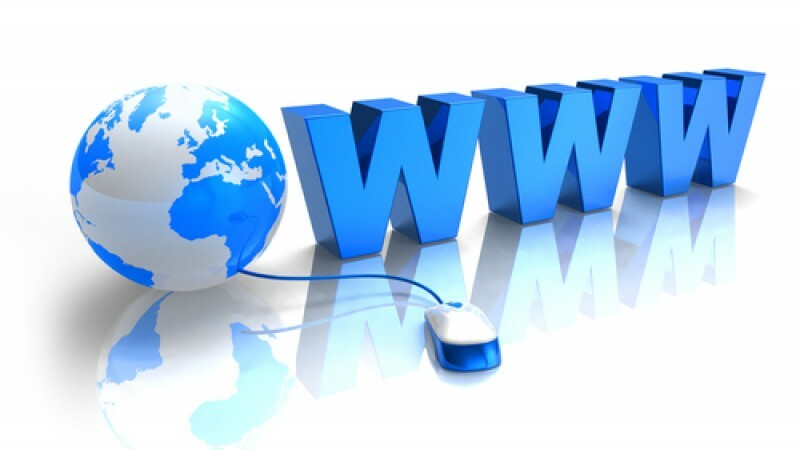 The following websites might be the ones that meet your needs or in other words, the websites below might be very useful in your life. So here is the list of 7 Useful Websites You Don't Know. 5min.com features short videos that provide solutions or instructions for common and practical issues, like how to illustrate your house or how to teach your dog to sit. None of the videos are longer than five minutes and they are all user-generated, making 5min.com a kind of instructional video version of Wikipedia. Not good at remembering to print our your flight confirmation code? Visit IWantSandy.com and send a message to Sandy, and she will remind you in a daily digest, in a text message, or as an event on your calendar. Using email, SMS, Twitter, or Jott, you can set up and receive reminders for appointments, contacts, lists and random information. In this elegantly written blog, stories about science and technology come to life as effortlessly as everyday chatter about politics, celebrities, and vacations. Blogger Jennifer Ouelette makes science and technology engaging enough for 2,000-word posts. This is a technology blog that even laymen can understand. While early adopters delve into the tiniest details about web technologies, most web surfers only want the highlights of the latest developments. MakeUseOf.com offer just that, in considerably de-greeked language. The tech-savvy are not left out, though. In the 'Geely Fun' section, the initiated will find plenty of fodder for hearty laughs. Being well-read is sure to enhance your personality. For that, simply go to DailyLit. The site offers both classics and contemporary titles, all provided in quick reading installments that can be sent to you via email. Most of the classics are in the public domain and free. With so many mobile phones on the market, it is hard to keep up and know which one is right for you. That is the logic behind TryPhone.com, a fully functioning interactive phone-testing site, where you walk through all common features of the phone you are considering buying in glorious, high-resolution interactivity. The site also contains user reviews, specifications, product photo and links for purchasing. This is a blog that writes long-form historical summaries of just about anything is, well. damn interesting. Read about the bizarre saga of the trans-Siberian railroad or the story of the failed invention of wireless electricity. If you are in need of an engaging academic time-waster, you have just found it. If you know any such interesting and useful websites please feel free to post on the blogger comment box below.